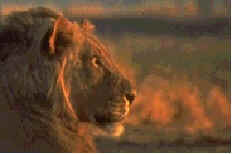 NetControl.net Archive of ::Ultimate Africa Online is your source for African safaris! Join us on an African wildlife safari! Design your own African photographic safari. From intimate getaways to adventurous safari outings we provide the knowledge and expertise to help you live your African dream. 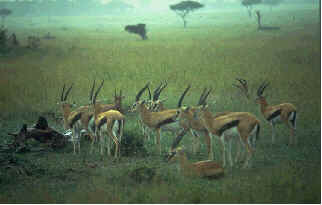 Our website is full of African wildlife soundclips and beautiful wildlife photos taken on our safaris. Have a look at our weekly update of African travel and wildlife news. At Ultimate Africa we specialise in intimate African safaris for adventurous and outgoing peoples. Whether tracking lion and elephant on foot with a professional guide or leisurely viewing wildlife from an open vehicle we go to great lengths to ensure that your African experience is of the highest standard. 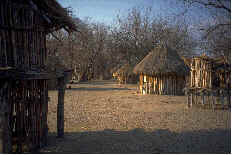 Enjoy camping in Zimbabwe for one low daily rate. driver, guide, and cook, 3 meals per day, and all Parks' fees. Best experienced with Internet Explorer. Click Here to start.